The Athleta Presto Bermuda shorts are unique compression shorts designed mainly for women by Athleta. 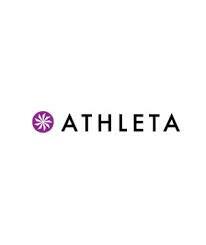 Athleta has been part of Gap since 2008, and is still making some of the most popular women’s workout clothing on the market today. The Presto Bermuda short is a good example of how Athleta combines good functionality with a very attractive design. 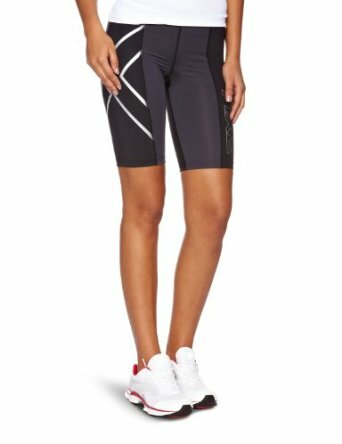 At first glance, the Presto Bermuda shorts look like a ‘tweener, filling the space between lighter womens workout shorts and high-end athletic compression shorts. 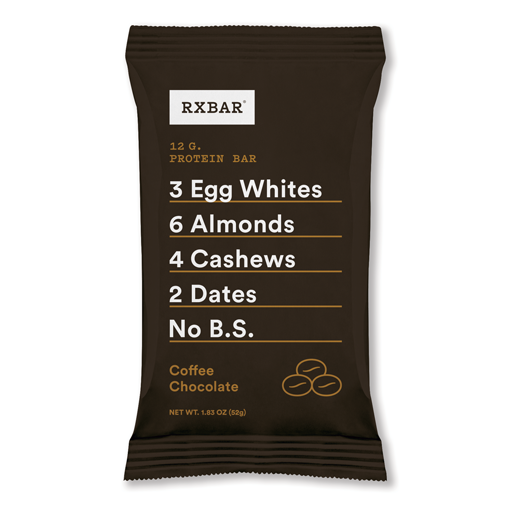 A little additional examination, however, shows a well-engineered product that brings in some unique elements that might be attractive for women in the workout gear market. The Presto shorts are made of Athleta’s poly/lycra blend spandex, making them stretchy and strong. 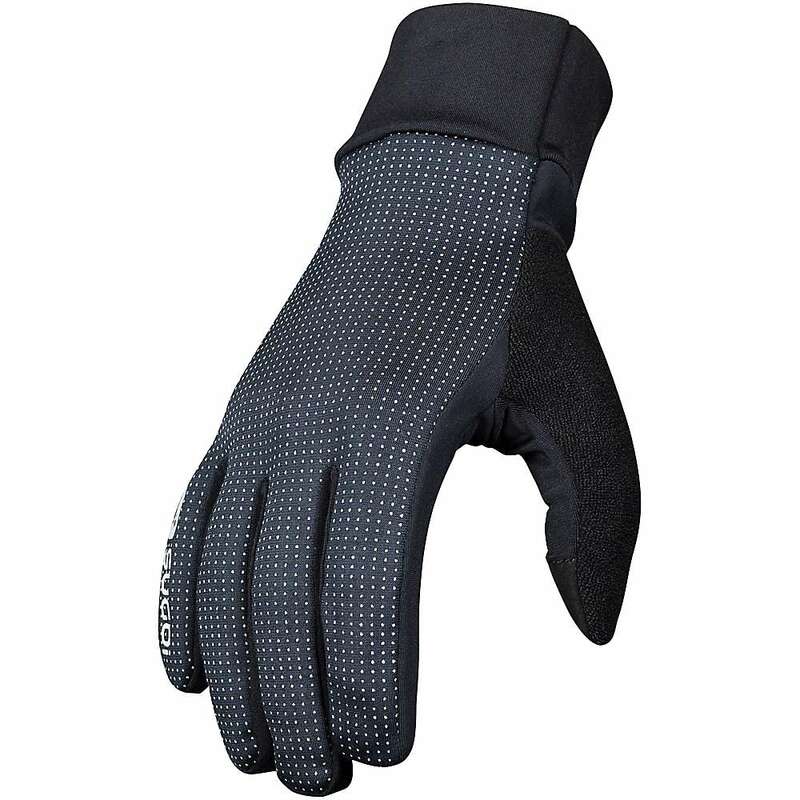 This combination also makes them effective when damp or wet, and has been known to be effective at keeping odors away for much of the garment’s lifespan. 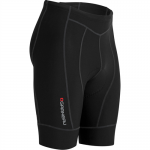 A Coolmax crotch gusset takes the moisture-wicking protection a step further and is one of the several features you get when you move into the $50 price range with compression shorts. In terms of appearance, these are good-looking shorts. The Athleta Bermuda shorts have a sleek look and will be form-fitting on most users. 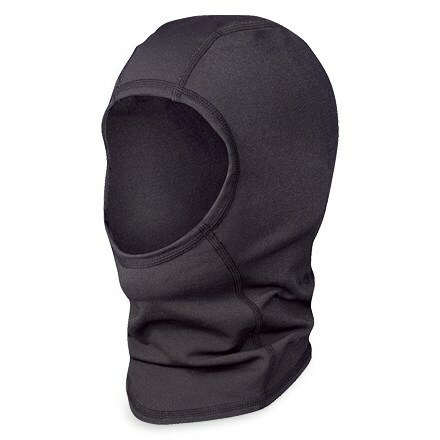 They have some modest reflective qualities for low-light workouts and come in lengths of 8, 10, or 12 inches, giving most users an option that works for their body type and intended activity. The colors choices are pretty subdued, as users can choose from either Charcoal or Black, but those color choices tend to fit with the shorts sleek form. 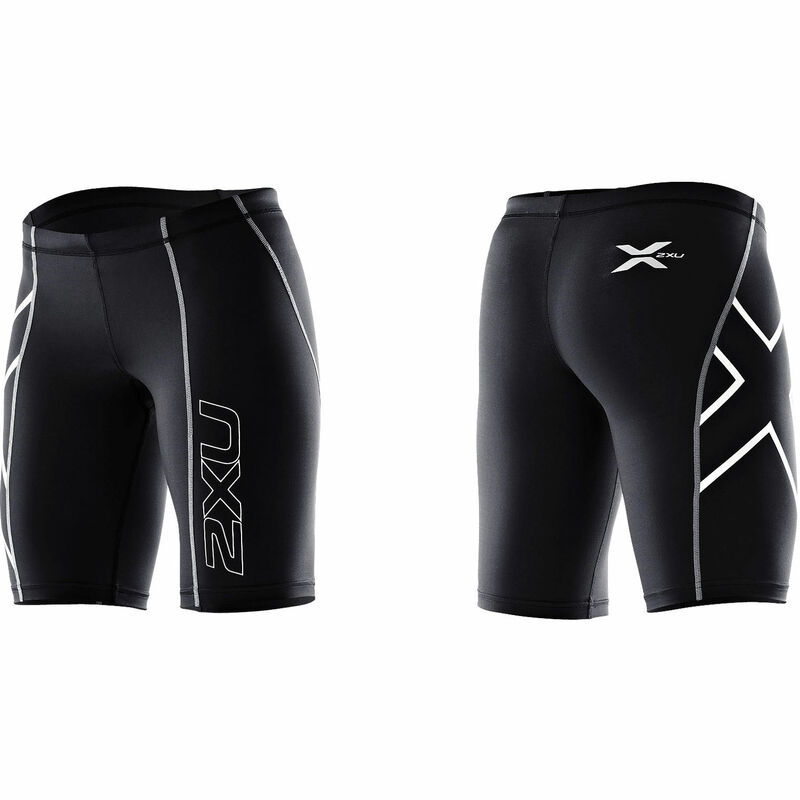 The shorts also have more pockets than many of their competitors, something that can be very useful in sports where you carry small gear or in cases where you simply need to stash some cash or an ID. Field tests suggest a high level of satisfaction with the shorts. 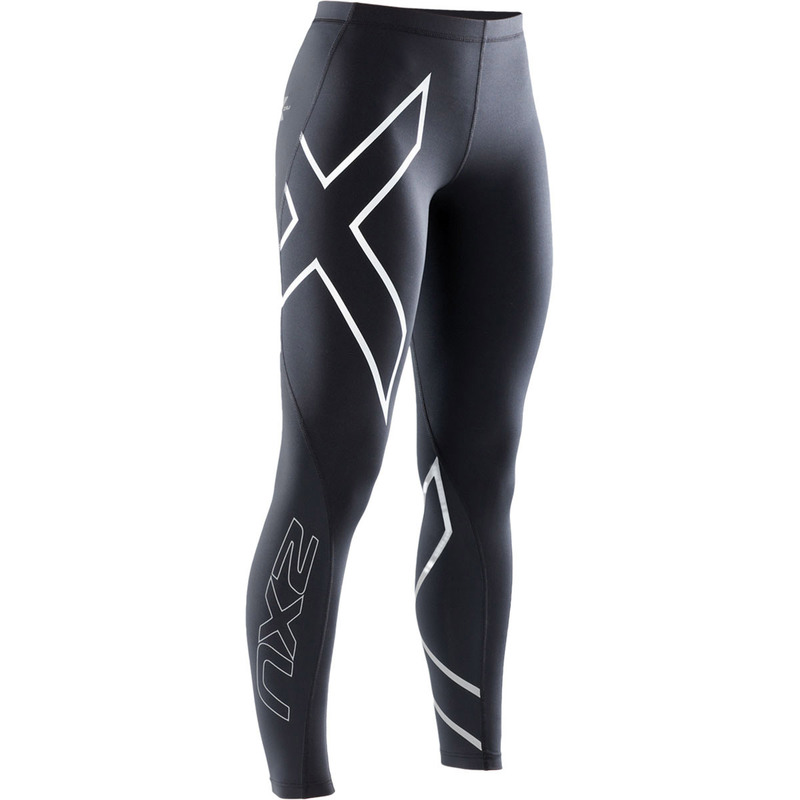 Runners and gym warriors tend to turn in the best reviews, and cyclists also have good things to say although these are not designed to be cycling shorts in the traditional sense. 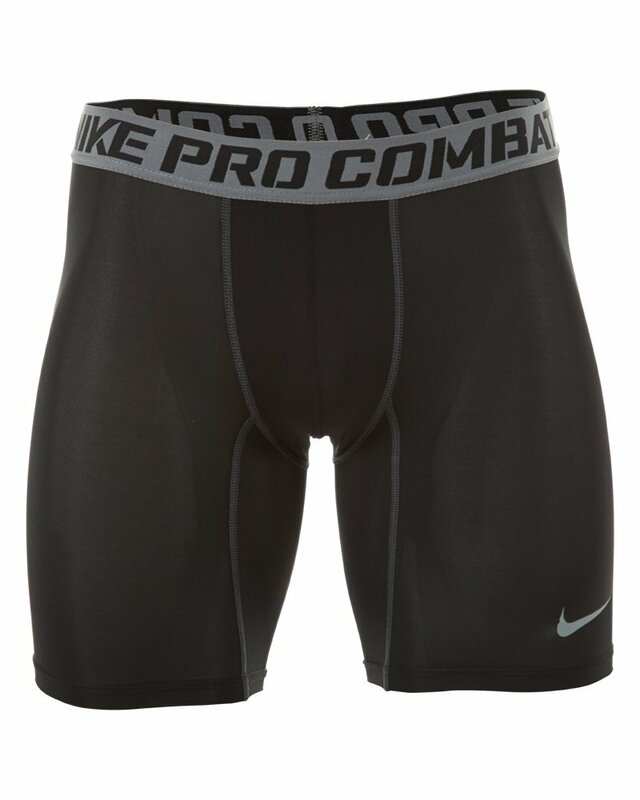 Avid athletes and those who use the shorts relatively hard tend to be the most satisfied, as the Prestos provide a good level of compression and anti-chafing qualities for serious athletes. Runners who do longer mileage consistently like the construction and have very strong reviews of the pockets, as more and more distance runners today are carrying gel packs or other accessories with them which neatly fit into the Prestos compartments. 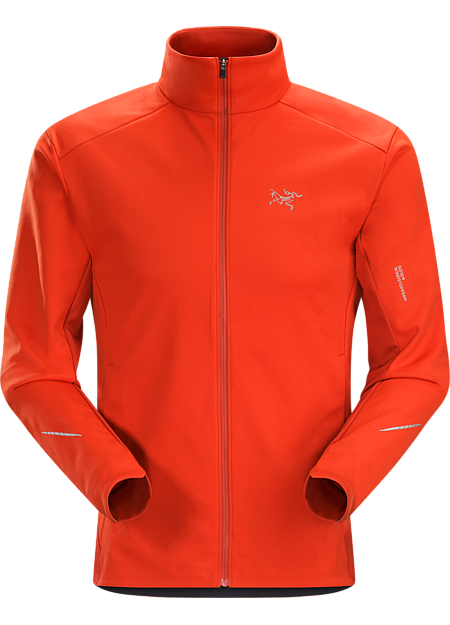 Other field tests indicated that users appreciated the color scheme as it hid sweat stains, and that the shorts perform as expected when it comes to staying dry under difficult conditions. Seams were reported to be comfortable and strong, and the leg grips tended to be not-too-tight but also did not ride up. For those critical of the shorts, and there weren’t many poor reviews, the criticism tended to focus on two areas. First, users with shorter and thicker bodytypes tended to feel that these shorts were a little too sleek…. They fit too tightly for them and did not have a flattering appearance. Users who have a shorter and more muscular bodytype may want to try them on before committing to a purchase, as the Presto’s seem to be engineered for those with longer or more slender legs. The second theme we heard had something to do with one of the Presto shorts’ strengths: The pockets. 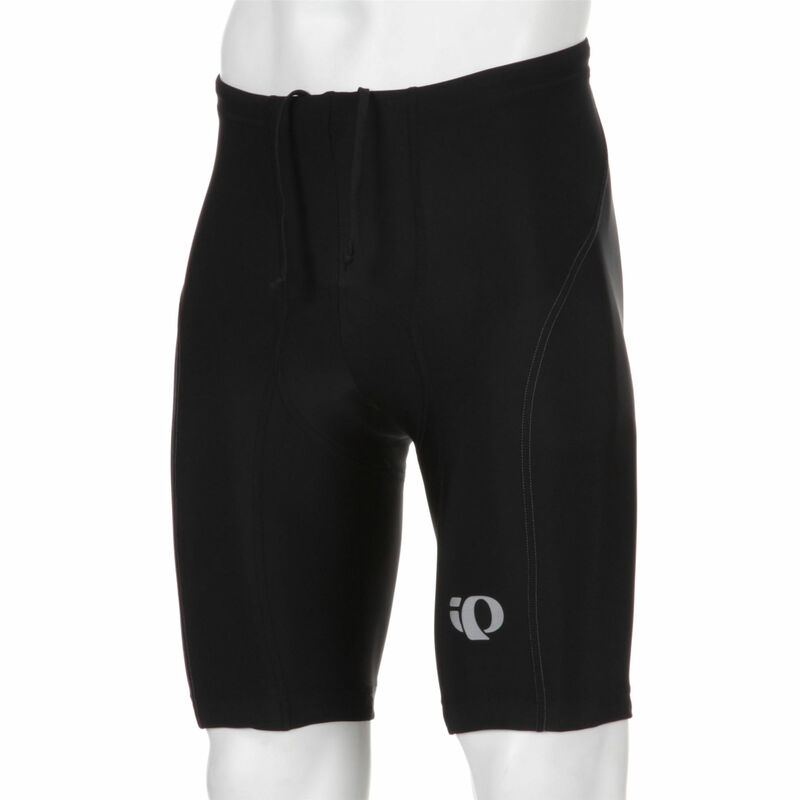 A zip pocket on the back of the shorts is great for biking and running, but some users who focus on seated activities such as doing crunches or situps reported that the pocket caused some discomfort at times. Those whose workouts involve a high degree of seated and laying activity may want to consider other shorts. All in all, Athleta appears to have produced a hit with the Presto Bermuda compression shorts, offering the right combination of compression, features, and styles. They come highly recommended.